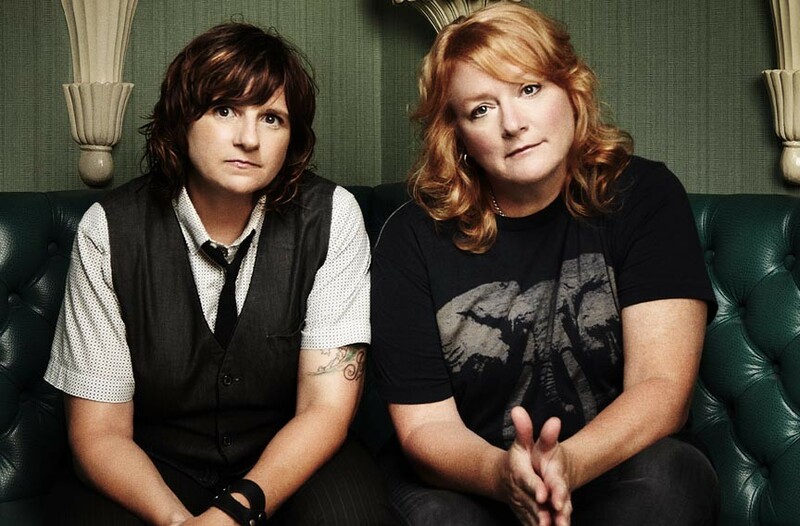 Indigo Girls at Maymont | Night and Day | Style Weekly - Richmond, VA local news, arts, and events. Through more than two decades of music, Grammy-winning folk-rock duo the Indigo Girls have gained a rabid fan base thanks to hit songs like “Closer to Fine” and “Shame on You,” the latter receiving more airplay on adult-alternative and top-40 radio stations than any of their previous singles. The two singers placed themselves in the upper echelon of women’s rock with their involvement in women’s and gay causes and the late-’90s Lilith Fair traveling festival. The Indigo Girls perform at Maymont on Thursday, July 26, at 5:30 p.m. $25-$45. musicatmaymont.com.